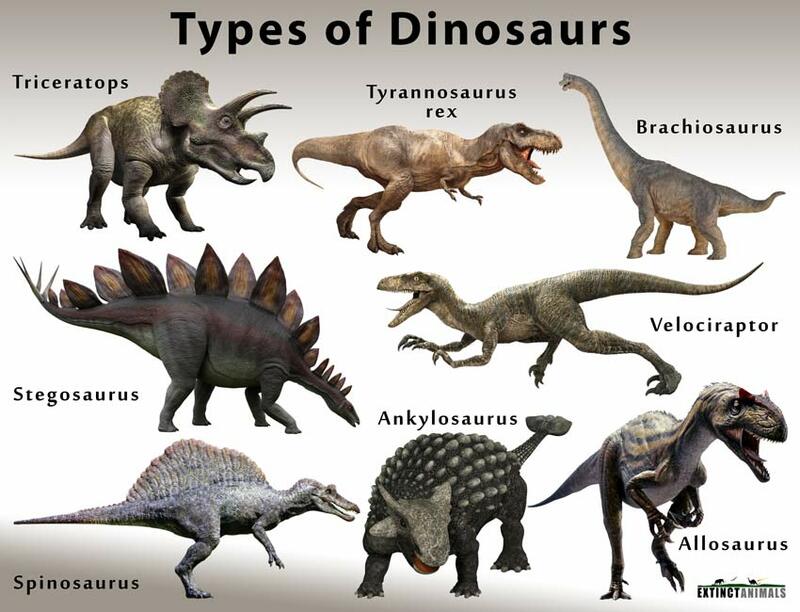 Dinosaurs have fascinated kids and adults alike since the very beginning of the discovery of their existence. Their habits, characteristics, and even their appearance are still a mystery, which naturally makes them that much more interesting. Here is a list of all confirmed/unconfirmed dinosaur genera, along with some basic facts about the reptiles that dominated the Earth before mammals. The titanosaur Argentinosaurus huinculensis is believed to be the largest dinosaur (depending on uncontroversial evidence) being 98 to 130 feet long, weighing 50 to 97 metric tons. 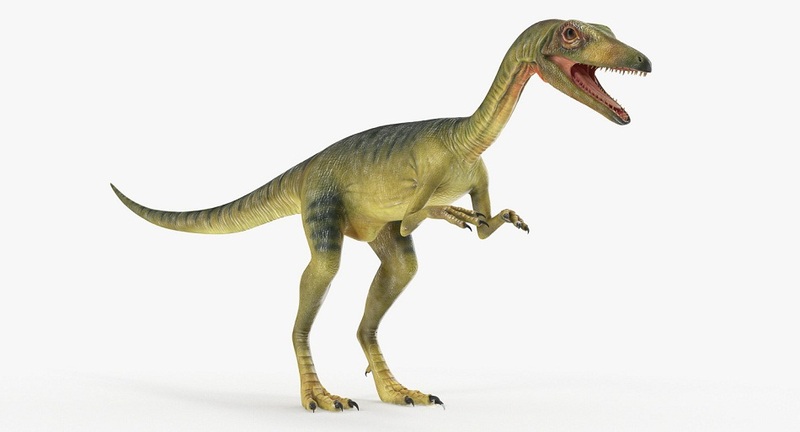 The Compsognathus, around 3 feet long, weighing about 2.5kg, is believed to be the smallest dinosaur genus, probably a little larger than a standard chicken. 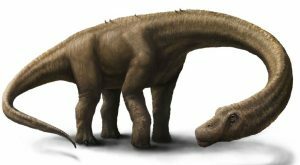 The Sauropod dinosaurs had the longest neck, which easily grew over 50 feet in length, approximately 6 times longer than that of a giraffe. 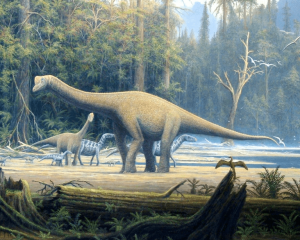 Dinosaurs became extinct around 65 million years back, when the Cretaceous Period ended. They had lived on this Earth for over 165 million years before extinction. The mass extinction at the end of the Cretaceous Period (the Cretaceous-Tertiary or K-T extinction event) is one of the biggest catastrophic events in the history of this Earth, with its causes still up for debate among scientists. Large volcanic eruptions and asteroid impacts are believed to be the most viable causes for wiping out thousands of species, including larger marine reptiles, pterosaurs, and other large animals, in addition to dinosaurs from the Earth. Although it seems impossible, there are certain similarities between the prehistoric reptiles and today’s birds that has led scientists to believe that the latter evolved from the theropods or two-legged dinosaurs. Later discovered evidence proving the existence of feathered dinosaurs further established this theory. It is believed that a group of feathered dinosaurs evolved to be able to fly which helped them survive the great K-T extinction event. In 2016, scientists found a piece of a feathered dinosaur tail, perfectly preserved in a 99 million years old piece of amber. The tail, discovered once the amber had been polished for making jewelry, belongs to a tiny feathered dinosaur. Experts believe this to be the chance to find out what these reptiles actually looked like since this is the first time something other than their fossilized bones have been found.